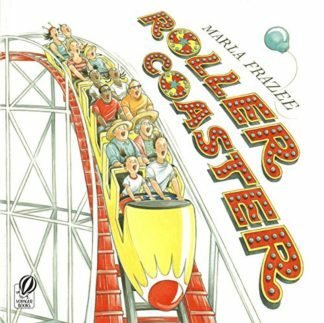 If you could resurrect any deceased roller coaster which one would it be? 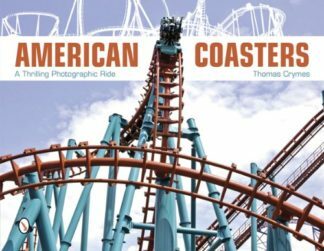 There are currently over 4,000 operating roller coasters on the planet today. 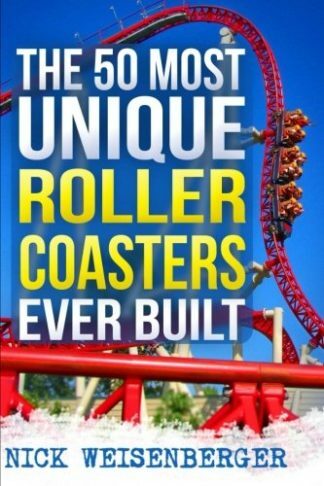 But did you know there have also been well over 3,000 coasters built throughout history that no longer exist? 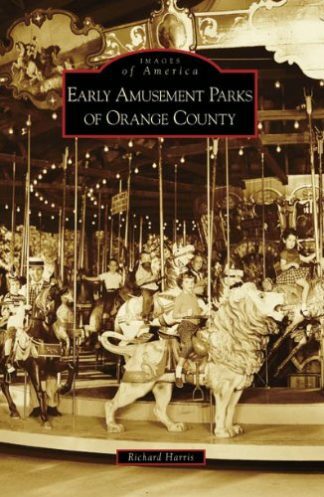 Countless historic scream machines are nameless, long since forgotten, having left no proof of ever terrorizing its riders, not even a photograph. While others, even after a hundred years, are still praised with regard and reverence,. 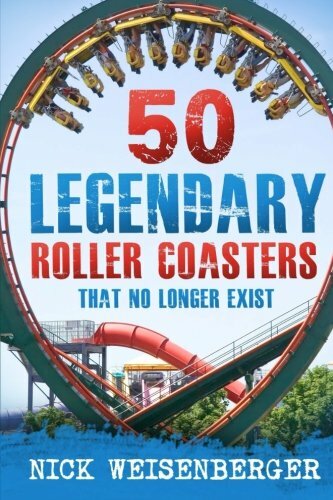 If a roller coaster is “legendary” why is it torn down and removed in the first place? 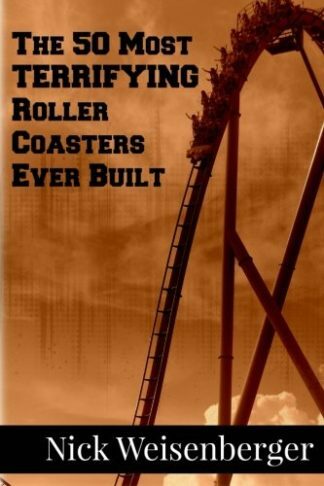 If it was such a special ride, why does it no longer exist? 50 LEGENDARY ROLLER COASTERS THAT NO LONGER EXIST explains what goes into the tough decision to remove a multi-million dollar attraction and which roller coasters in history were the most notorious.